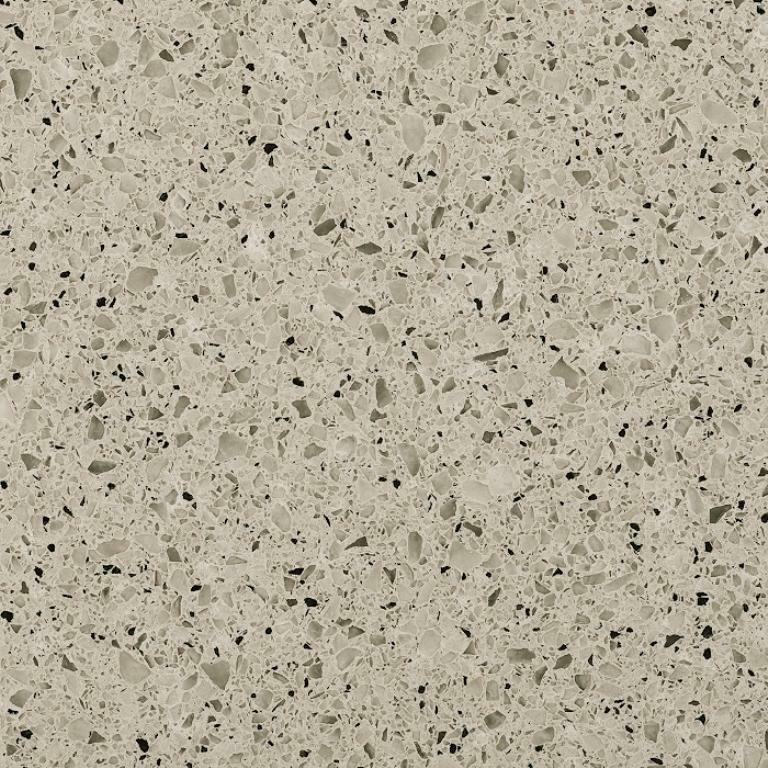 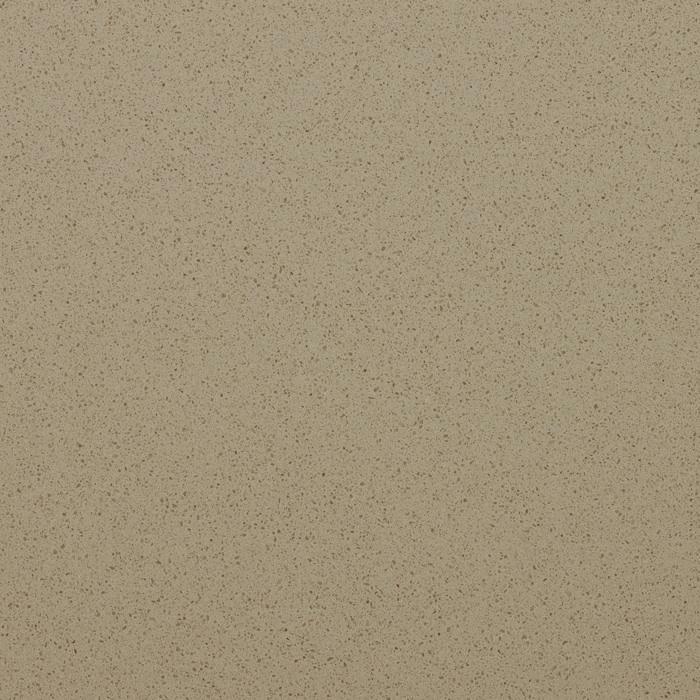 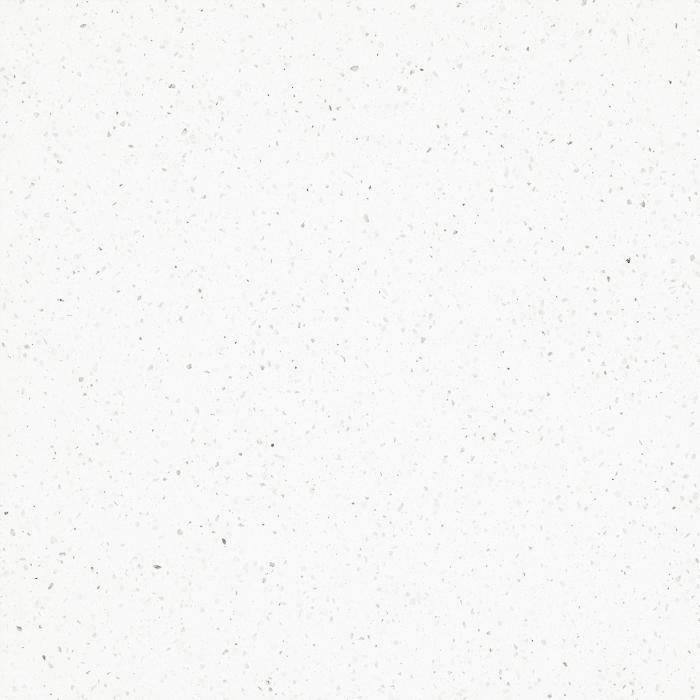 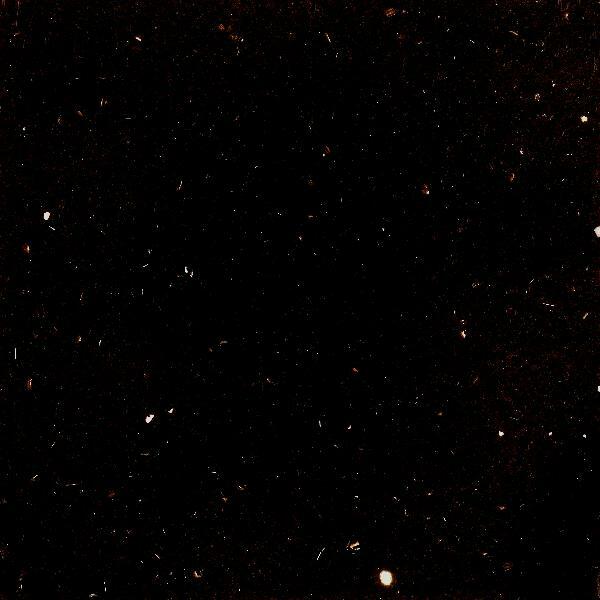 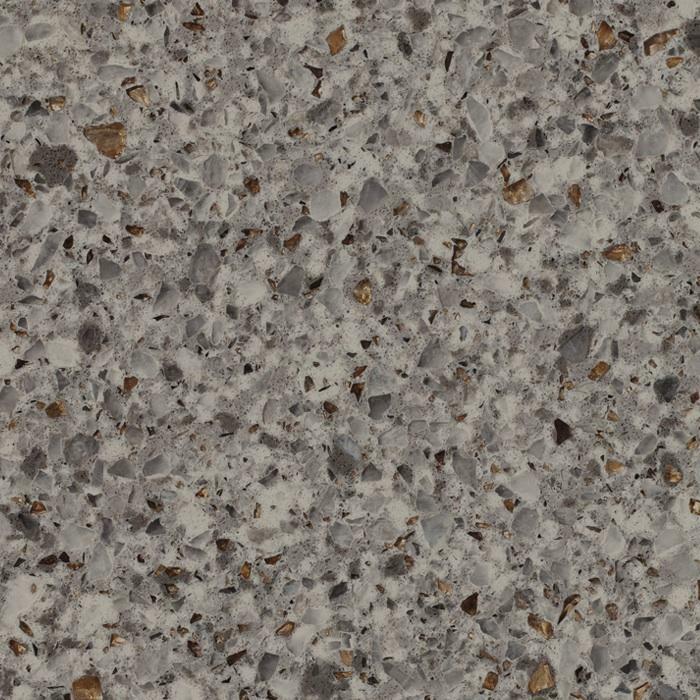 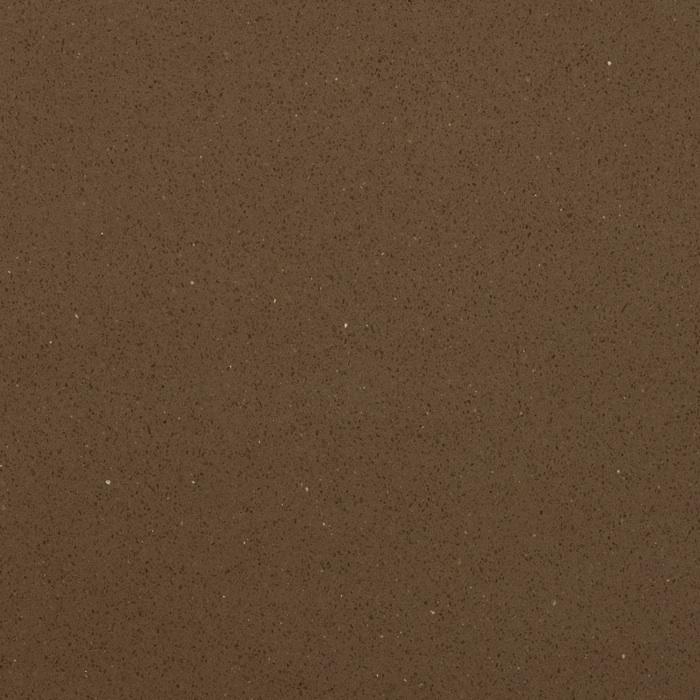 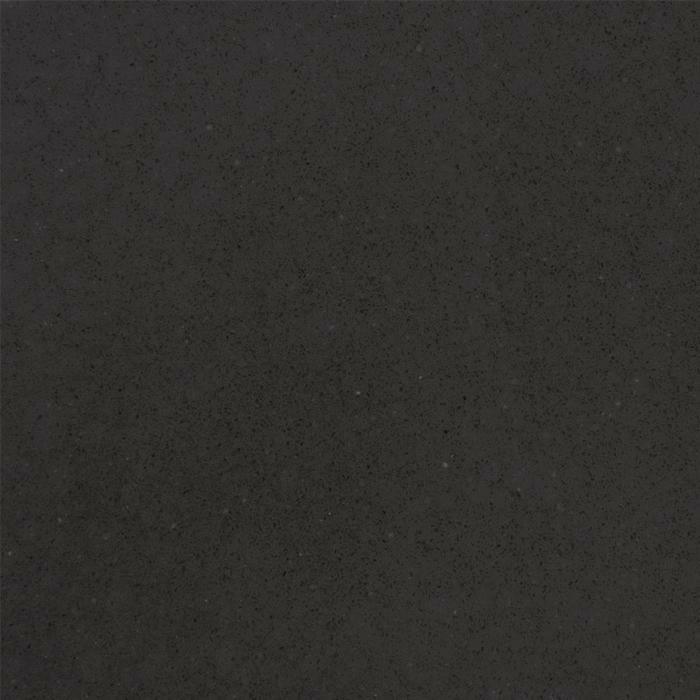 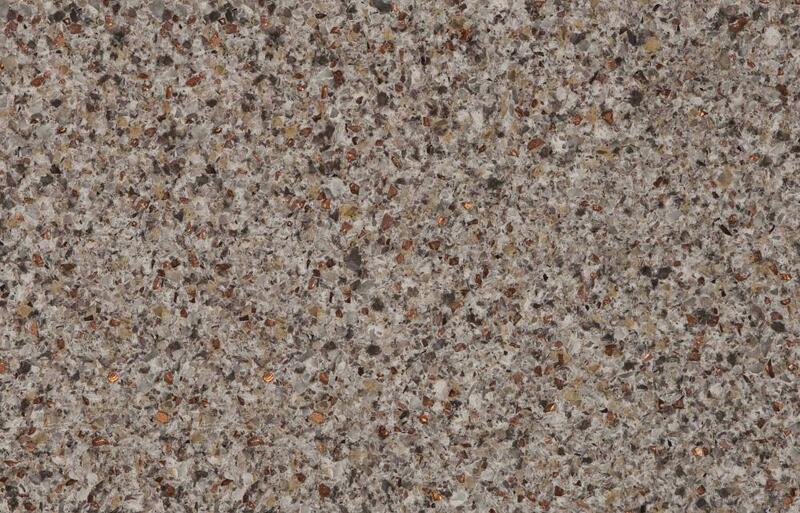 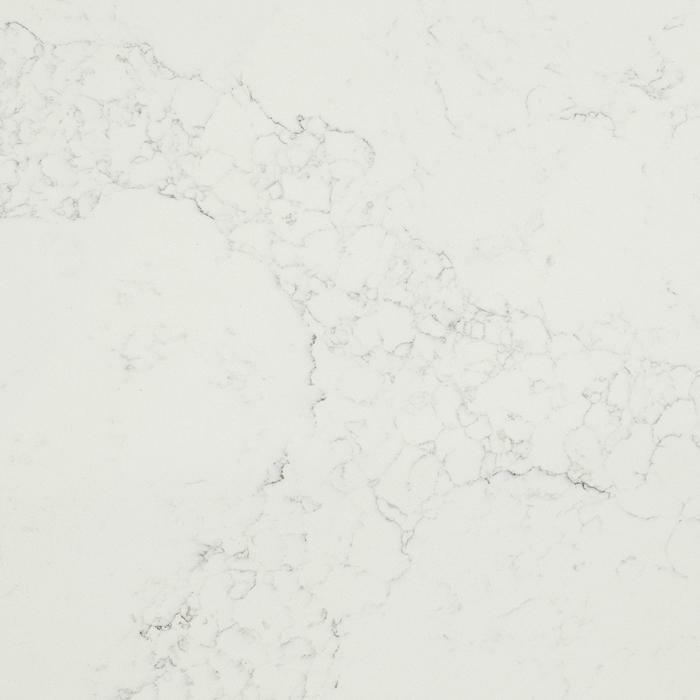 Radianz Quartz is a superbly engineered composite material made of 93% natural quartz bonded with special polymers and resins. 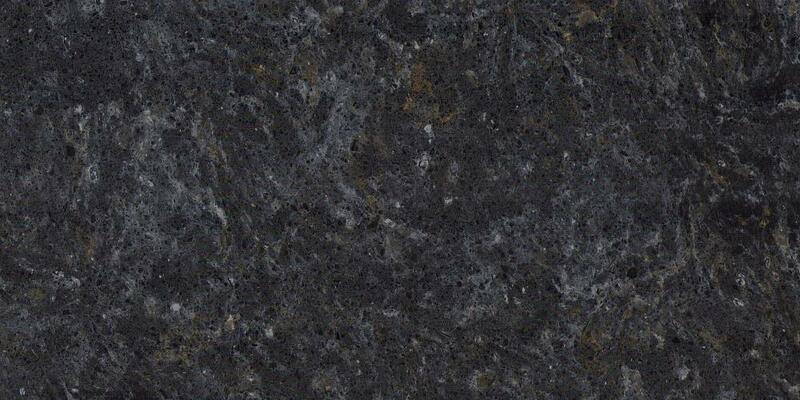 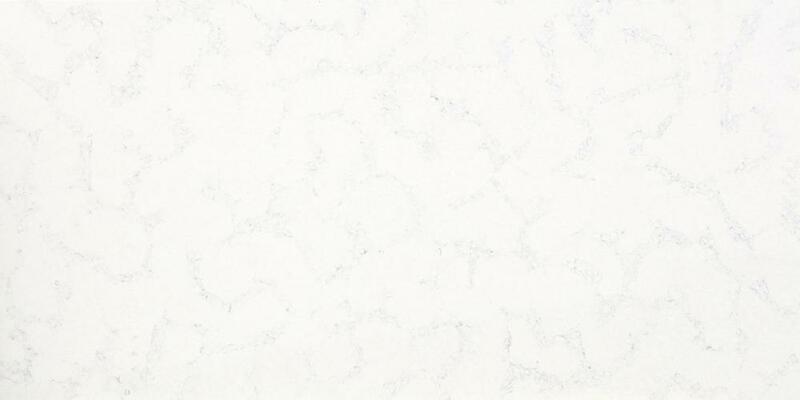 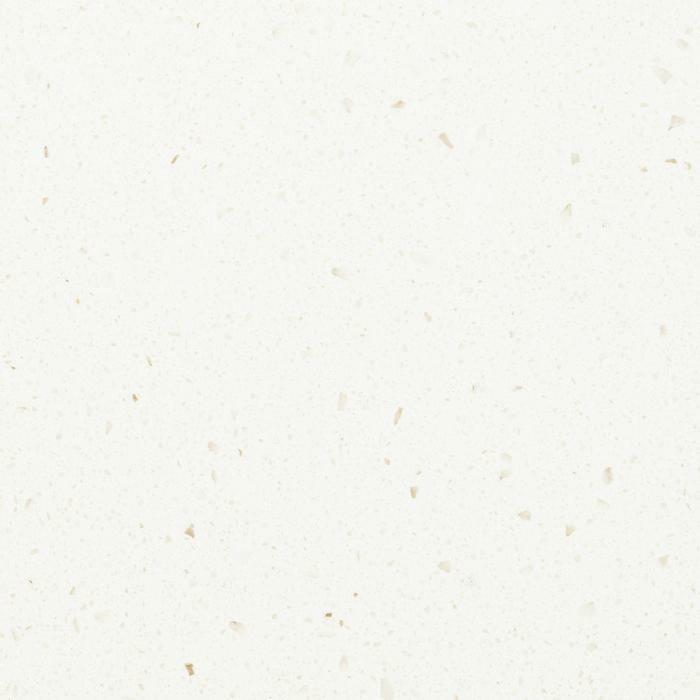 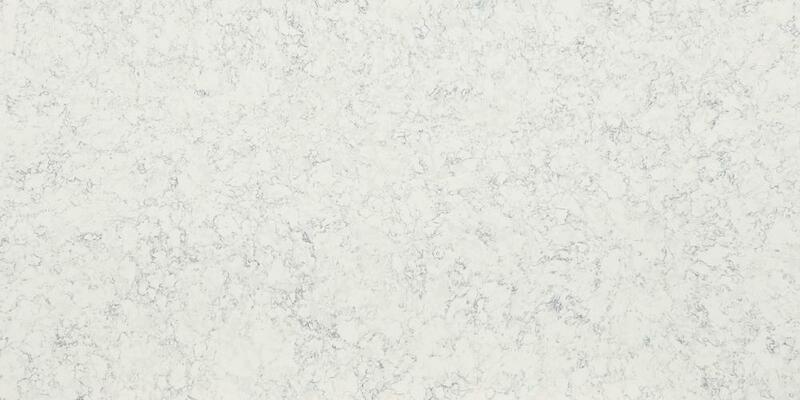 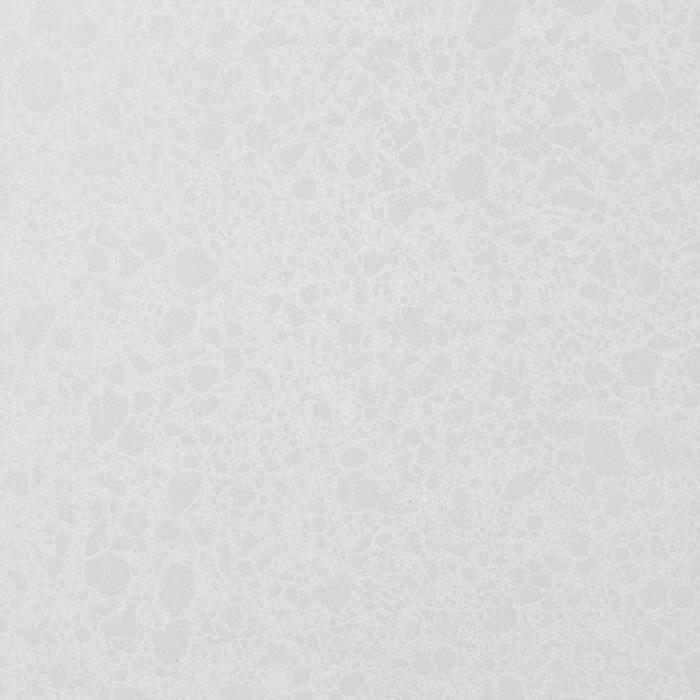 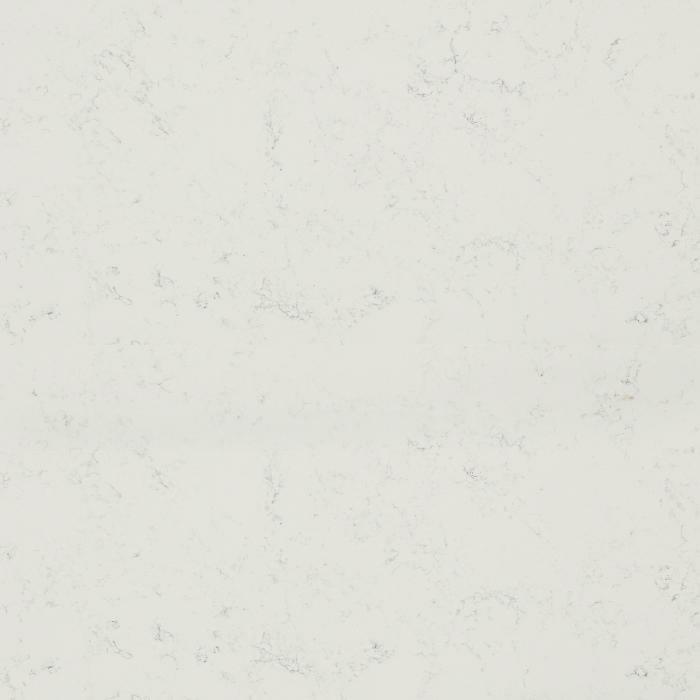 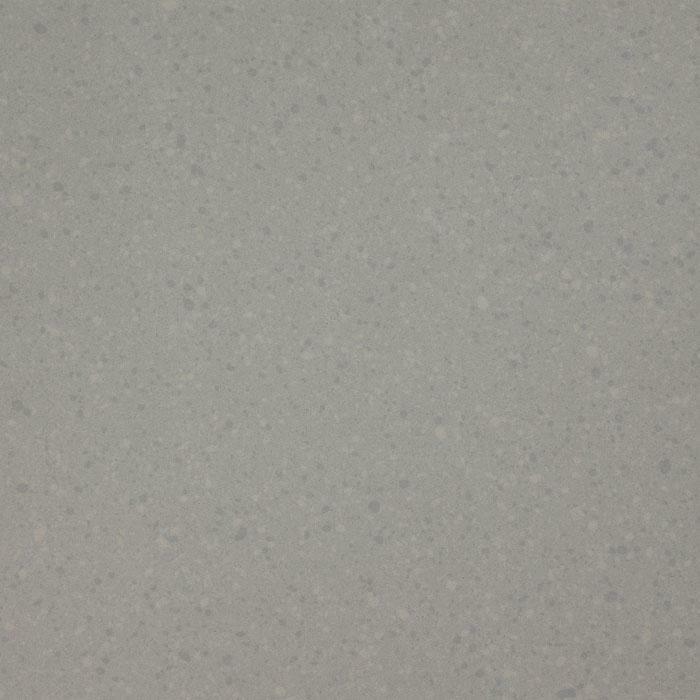 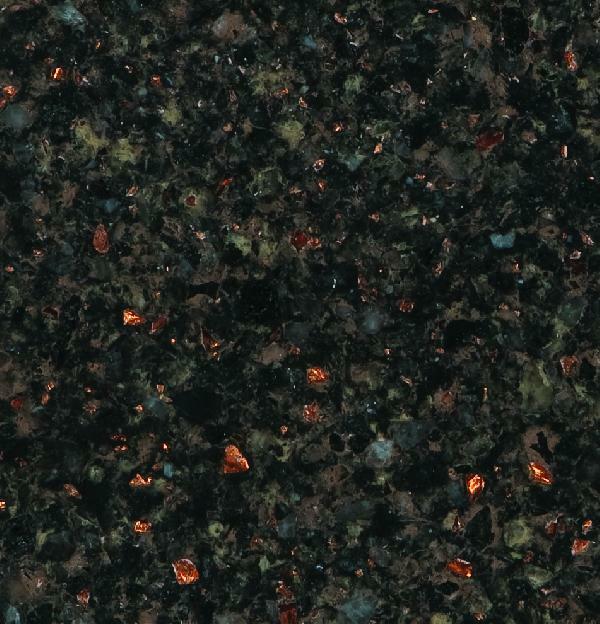 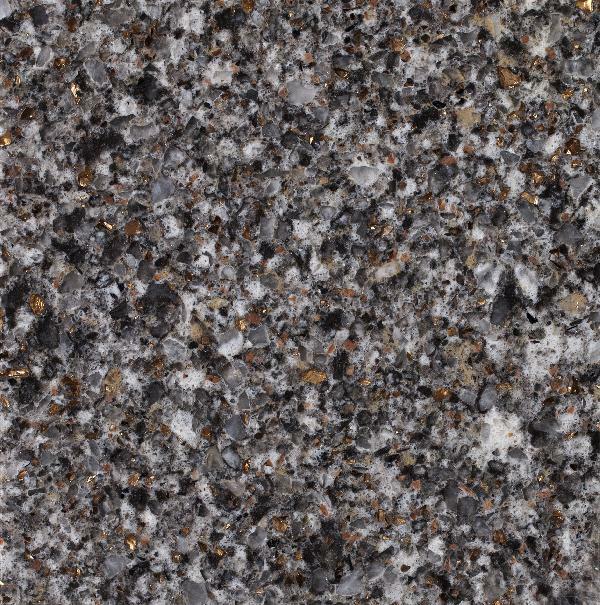 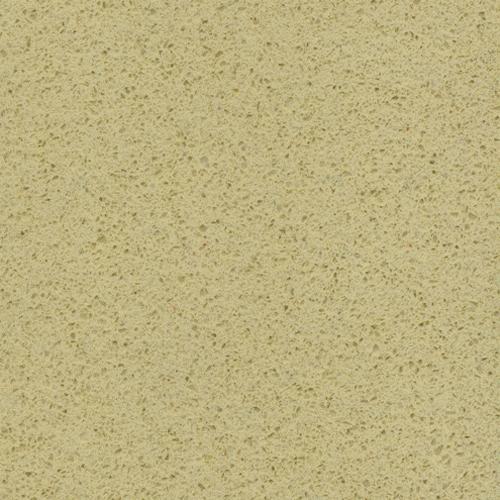 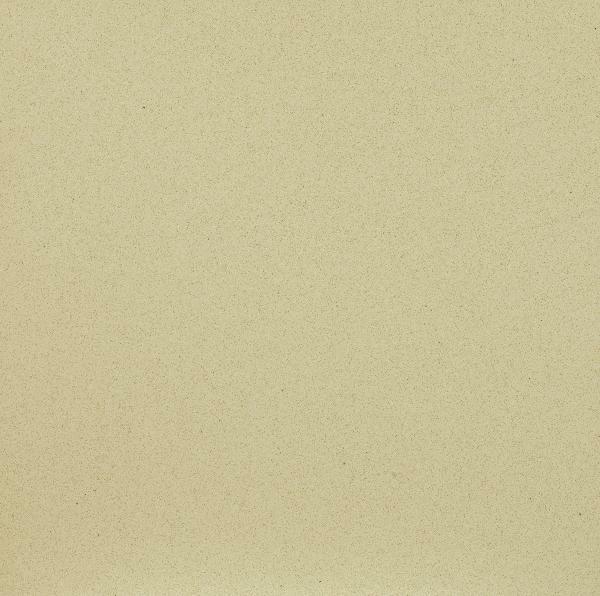  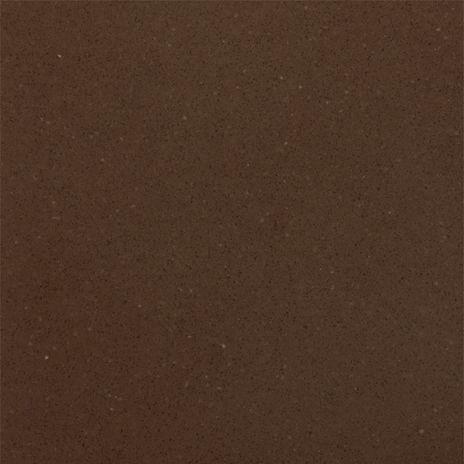 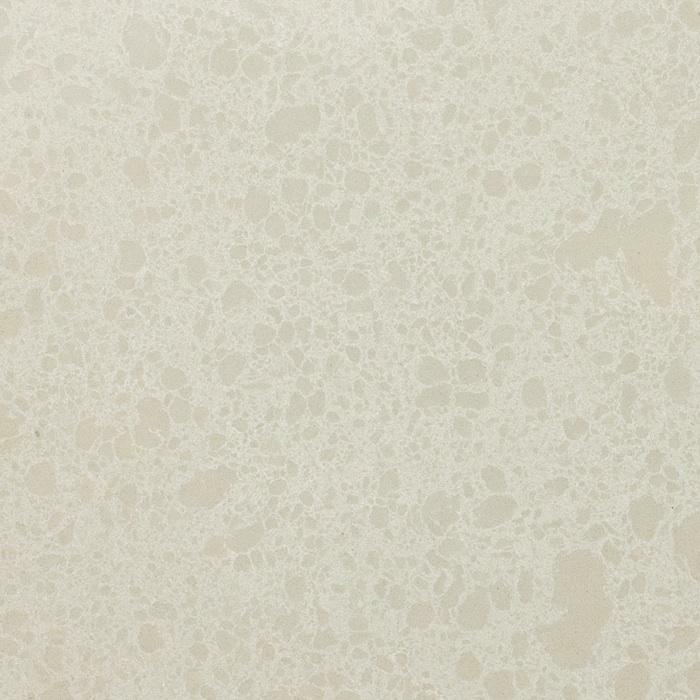 With a highly polished gloss finish, Radianz Quartz is incredibly durable and low-maintenance. 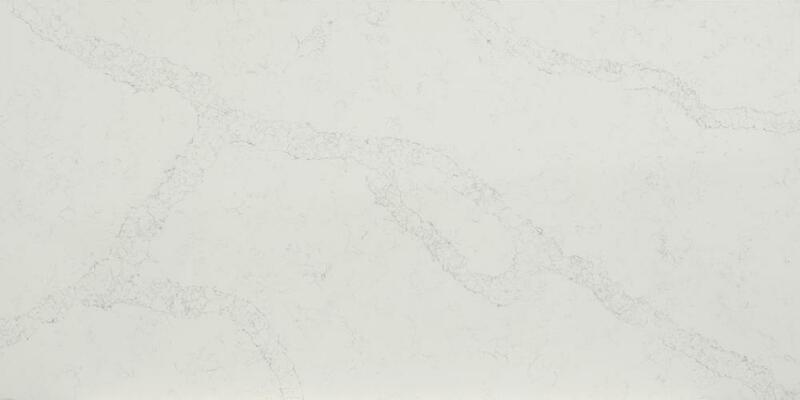 Even in the demanding environment of a busy kitchen it will look the same after six years as it does on the day of installation. 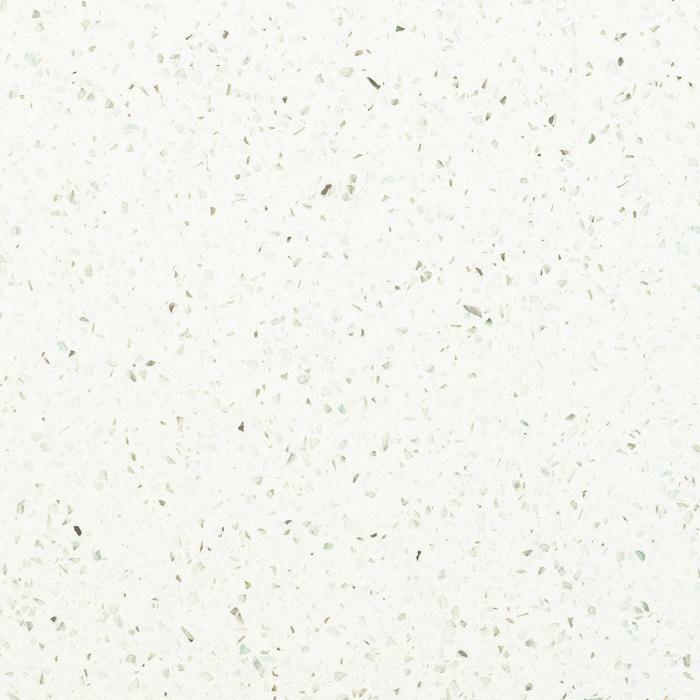 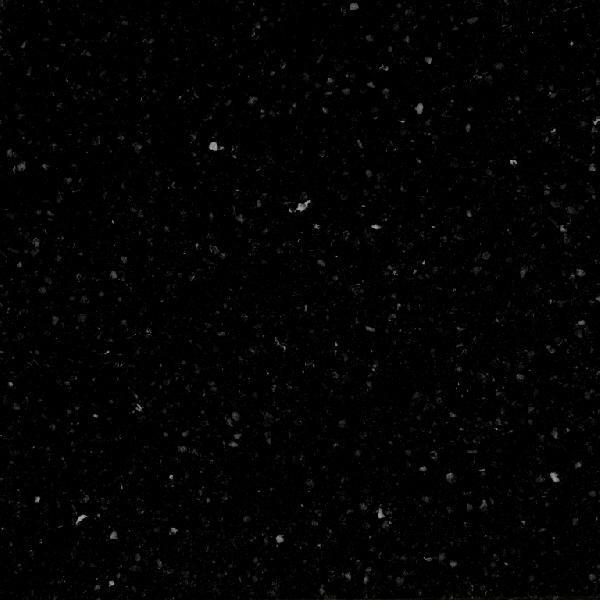 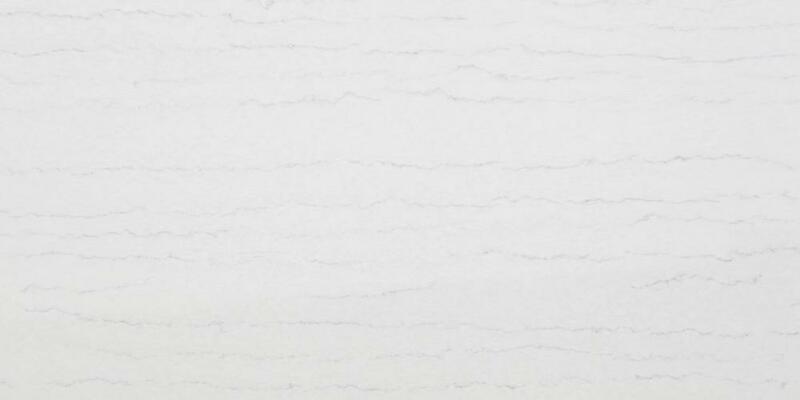 With an extensive range of colours and styles, from classic to Nordic chic, Radianz combines a completely natural quartz appearance with outstanding durability and practicality and a 15-year residential warranty or 10-year commercial warranty as standard.